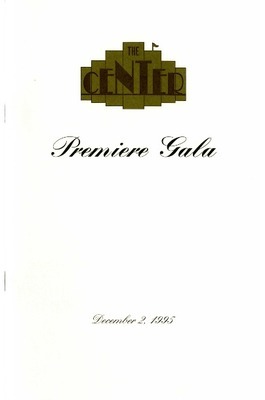 This season began with a premier gala. 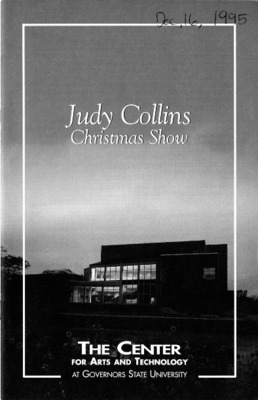 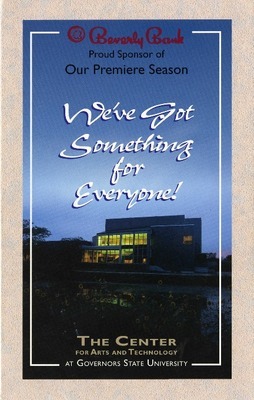 Brochure, promotional material and playbill text for multiple shows during the 1995-1996 season. 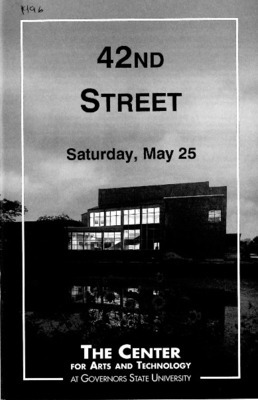 Playbill insert for the May 25, 1996 performance of 42nd Street. 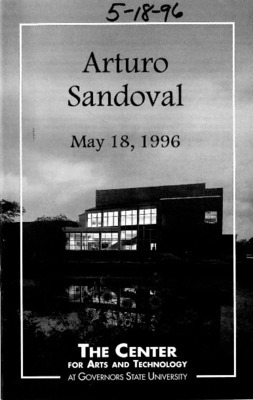 Playbill insert for the May 18, 1996 performance by Arturo Sandoval. 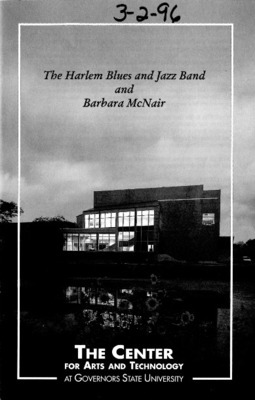 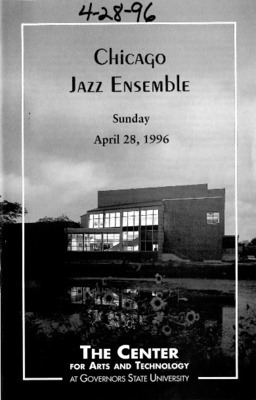 Playbill insert for the March 2, 1996 performance by The Harlem Blues and Jazz Band and Barbara McNair. Playbill insert for the July 13, 1996 performance by Louise Mandrell. Playbill insert for the March 8, 1996 performance of Mahalia: The Life and Music of Mahalia Jackson. 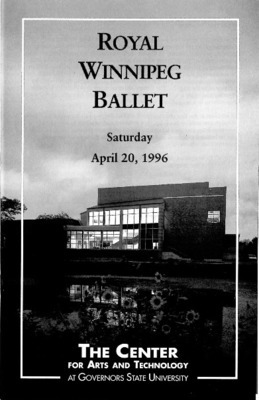 Playbill insert for the April 20, 1996 performance by the Royal Winnipeg Ballet. 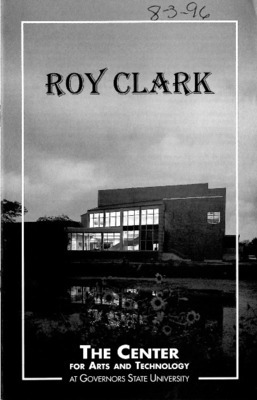 Playbill insert for the August 3, 1996 performance by Roy Clark. 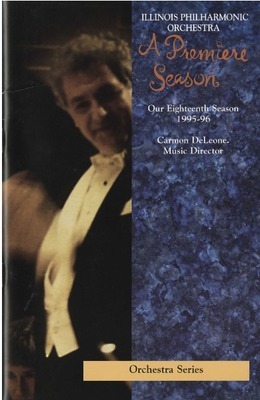 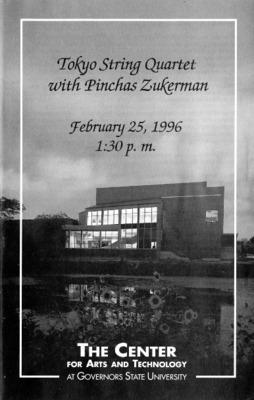 Playbill for the February 25, 1996 performance by Tokyo String Quartet with Pinchas Zukerman. 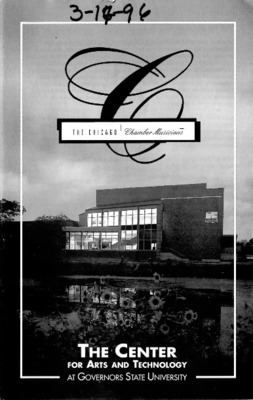 Playbill insert for the May 12, 1996 performance by The Vermeer Quartet.